If you know me personally, or have been following my blog for some time, you will know that I have always struggled with my weight and my self-image. Since the first time I was called fat in grade 2, at a mere 60 lbs, all the way up to my highest weight of 175 in 2013, there has never been a time that I have felt comfortable in my own skin. 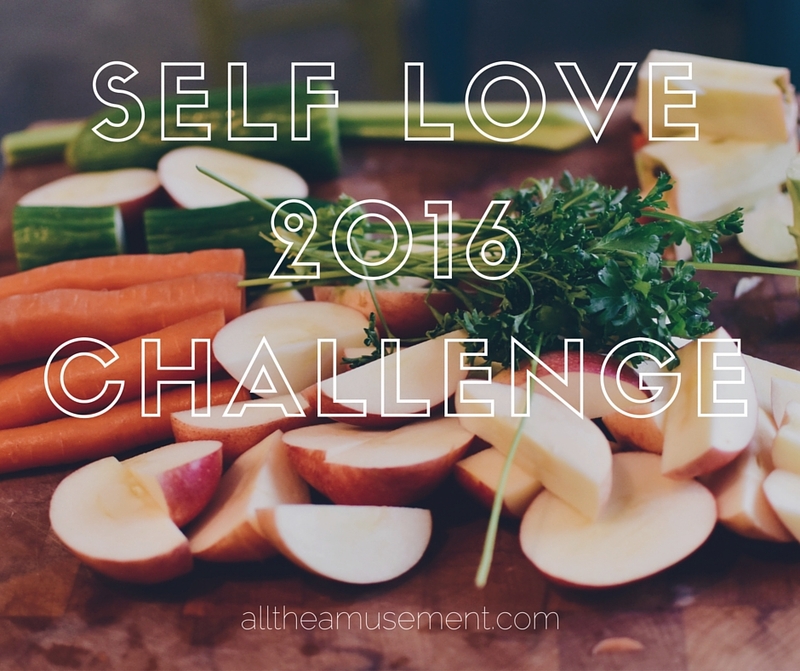 2016 is the year I am going to change that. Back in October of 2014, I joined the FitGirl Community that I found via their Instagram account. Since then, I have been on and off of the FitGirl wagon and told you about the dilemma back in May on a Tell All Tuesday posts (you can read it here). As I said, “THE STRUGGLE IS REAL.” This stands true today. It’s interesting looking back on that post, because I had pretty much the same excuses for being in the exact same place then as I am now. Life is busy. I have an unhealthy relationship with food. I didn’t feel like I had a support network. Well, that’s changing…. for the most part. Of course, life is always going to be busy. (God help me when I have kids someday!) But right now, the only person that I really have to focus on is me. This is the perfect time to be selfish and make the time and effort to give my future self and family a healthy Marie! My relationship with food still continues to be a challenge. But, I have great resources. I have all my FitGirl recipes to help me keep things in check. They also just launched a beta-app which is proving to be a helpful tool to encourage accountability for healthy eating and working out. If you haven’t checked out FitGirl yet, I recommend you download the app (no Android version yet) and take a look around. It has the fitness challenge from the 28 Day JumpStart and some sample recipes that you can try out! Finally, I am building a great support team to help me with all of this. Sean has been cheering me on all along, but now he has finally decided to join me in this quest for healthy living. Not only is he drinking green smoothies with me everyday for breakfast, but he also hooked us up with a personal trainer! We started working with Jenn Sek Pro Fit, who has made us each a personalized plan to help us reach our goals. When she told me today that I will reach my target in 8 months, I thought, “Hey, that’s not too bad!” I am so, so grateful for her generosity, dedication and support as we strive to tackle these challenges as a team and change our lives. We’re setting ourselves up for success: we have information on nutrition and healthy eating, a workout plan, and a trainer. 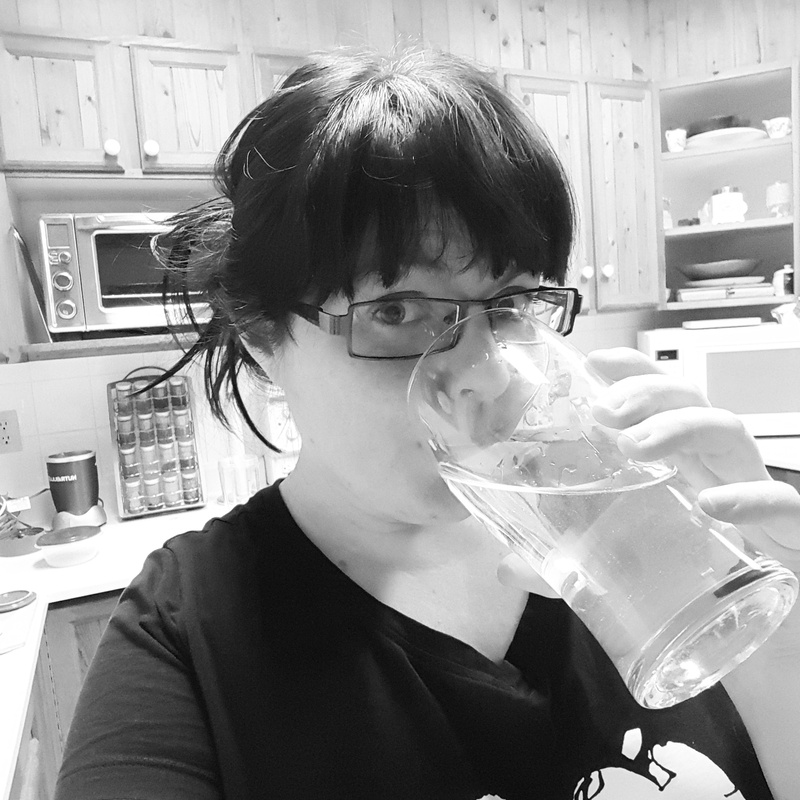 In addition to the three FitGirl books that I have with great recipes, I also downloaded the Get Enough Helper App to track my food intake solely based on food groups (less overwhelming to start), and the Water Time App to encourage me to drink more water. Up to now, this has been a lifelong struggle. I’m hoping that with the supports I have in place, I will soon feel like I’m in control and will be able to celebrate great achievements. This is a FitGirl #SDAC (Stop Drop And Chug) picture. They have the funnest way of engaging their community of followers! So proud of you and Sean!! You guys are doing great! I am so happy to be a part of your journey! I know you both can do this. The smiles on both of your faces while I was working you said a lot!